How Far is Priya Indira Court? Priya Constructions has launched yet another project in Chennai. 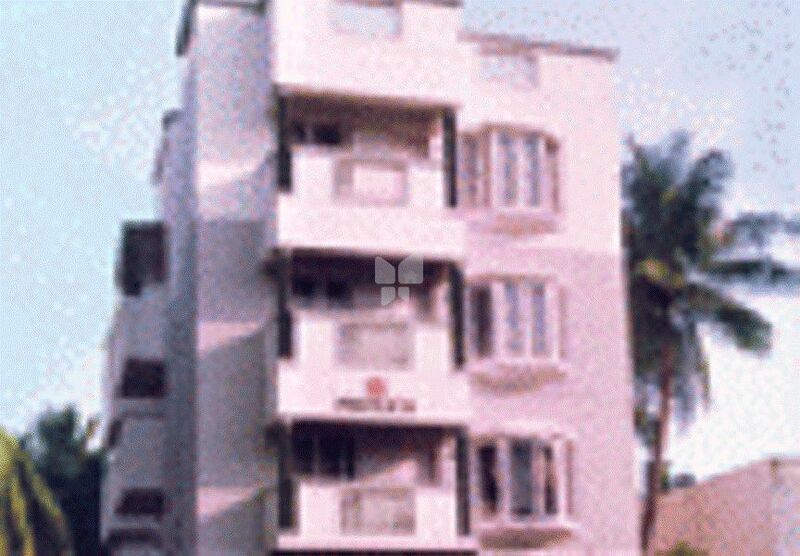 Indira Court is located in Adyar and is in close proximity to Indira Nagar.